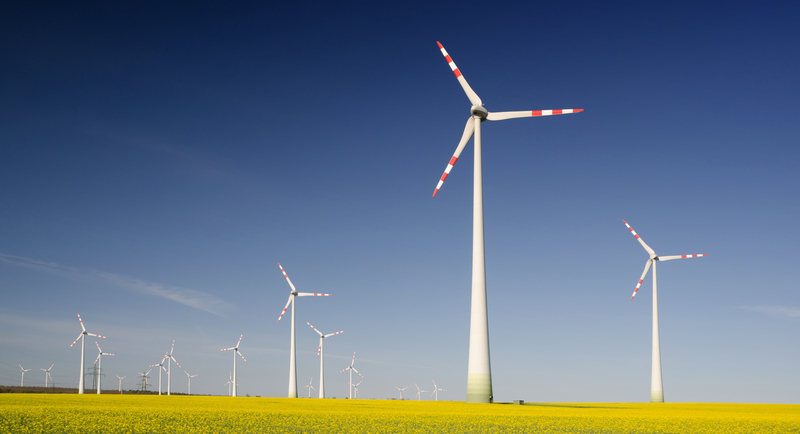 Environmental issues – from global warming to pollution – are a pressing concern to today’s societies. Because climate change will affect future generations to come, it makes sense that the younger population is so devoted to improving the environment. These young environmental speakers are doing great things for our planet. 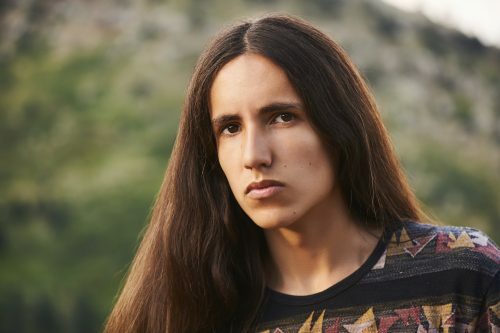 Xiuhtezcatl Martinez is the Director of Earth Guardians, hip-hop artist, and a youth activist for climate change. Suing the federal government is certainly a bold move, but that’s exactly what Xiuhtezcatl Martinez is doing. One of the lead plaintiffs in Juliana v. United States, a case that accuses the government of failing to protect future generations from the negative effects of air pollution and climate change, Martinez believes in the power of youth activism. He has been speaking out about environmental issues since he was six years old, stating in his very first speech that, “every choice we make is for or against our future.” Martinez is now the Director of Earth Guardians, a nonprofit organization focusing on environmental protection and social justice. In 2013, President Obama awarded Martinez with the United States Community Service Award. Additionally, Martinez writes and performs hip-hop music, much of it dealing with environmental themes. The Executive Director of the Climate Defense Project, Kelsey Skaggs was named to Forbes 30 Under 30 Law & Policy list in 2019. The Project’s mission is to provide legal services to environmental activists accused of civil disobedience in pursuit of protecting society from the dangers of climate change. Prior to the Climate Defense Project, Skaggs worked on environmental law issues at the Crag Law Center, helped negotiate international environmental policy in Geneva, and provided legal support for victims of gender-based violence in Alaska. 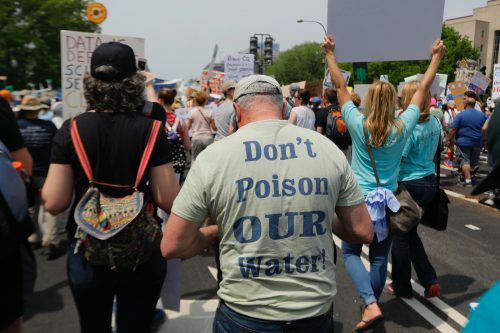 Environmental activists can face legal consequences while trying to raise awareness about climate change and other issues. Founded in order to combat food insecurity, Goodr is not only filling people’s stomachs and combating social disparities, but also reducing greenhouse gas emissions by reducing the amount of waste restaurants put in landfills. Goodr uses blockchain technology to record and track surplus food, encouraging organizations to donate their extra food by allowing them to file for tax exemptions. According to their website, “Every year in the United States, we waste over 72 billion pounds of perfectly edible food yet 42 million people are suﬀering from food insecurity.” As the founder of Goodr, Jasmine Crowe is solving a social problem and an environmental one at the same time. Plastic pollution is a serious threat to the environment. 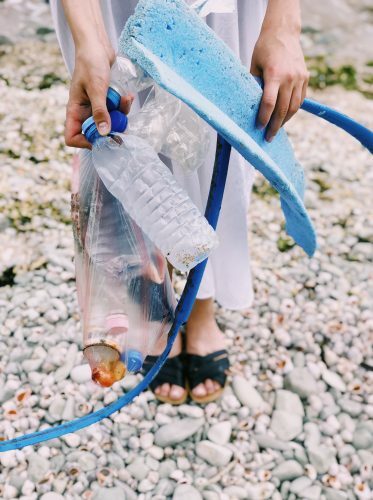 It’s no secret that the ocean is filled with our trash – according to one study, there will be more plastic than fish in the oceans by 2050. Boyan Slat‘s The Ocean Cleanup aims to fix that. An aerospace engineering dropout, Slat put all his entrepreneurial energy into making his idea into reality. By focusing on collecting plastic from the five gyres – or “great garbage patches” created by currents – Slat hopes to keep the plastic from circulating back into the rest of the ocean. The Ocean Cleanup’s first real test in Fall 2018 was less successful than hoped for, however. Slat remains optimistic and is working to modify the technology for future endeavors. DeAndrea Salvador founded the Renewable Energy Transition Initiative in 2014 to make clean energy more affordable for lower income households. By educating the public about energy efficiency, partnering with other energy organizations, and doing community outreach, RETI aims to reduce high energy burdens (which occur when energy bills add up for households that cannot pay on time, creating a cycle of power shut offs and high costs). Salvador was a TED Fellow in 2018 and sits on the Board of Advisors for Clean Air Carolina. Want more inspiration? Visit our environmental speakers page to find inspiring activists, green business consultants, renewable energy advocates, research scientists, and more. Anna specializes in Online Marketing & UX Design at All American Entertainment. Her contribution to different areas of our marketing efforts, including writing, editing, and graphic design, has given her a solid understanding of content creation and quality control. Anna has a B.A. in Cinema & Television Arts and English from Elon University. In her spare time, Anna enjoys hiking and spending time outdoors.